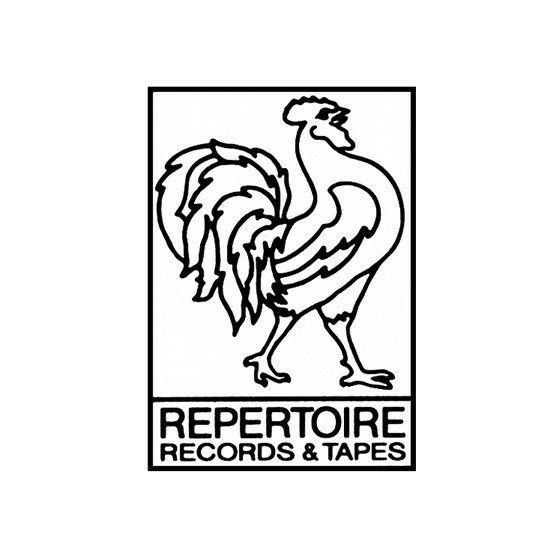 Repertoire Records focuses on reissues of sought after rock releases from the beat, progressive and psychedelic genres. The initial cover art is used. Often limited editions are released, as well as new editions of earlier reissues from the label.